Just for perspective, 3D Systems closed at $29.16 on the 19th, when I posted that last look. The current price of $34.49 is already 16.5% higher than it was then, so I could walk away from stock 3D Systems Corporation right now and not have any complaints. But, I’ve got a feeling there’s a lot more upside left to go. A big part of the reason I’m still bullish on 3D Systems is the way the key 200-day moving average line (green) has acted as a floor – and a springboard – twice in the meantime… once in early April, and once again just yesterday. The 3D Systems Corporation (NYSE:DDD) bulls seem to have a drawn a line in the sand, and we shouldn’t ignore that. 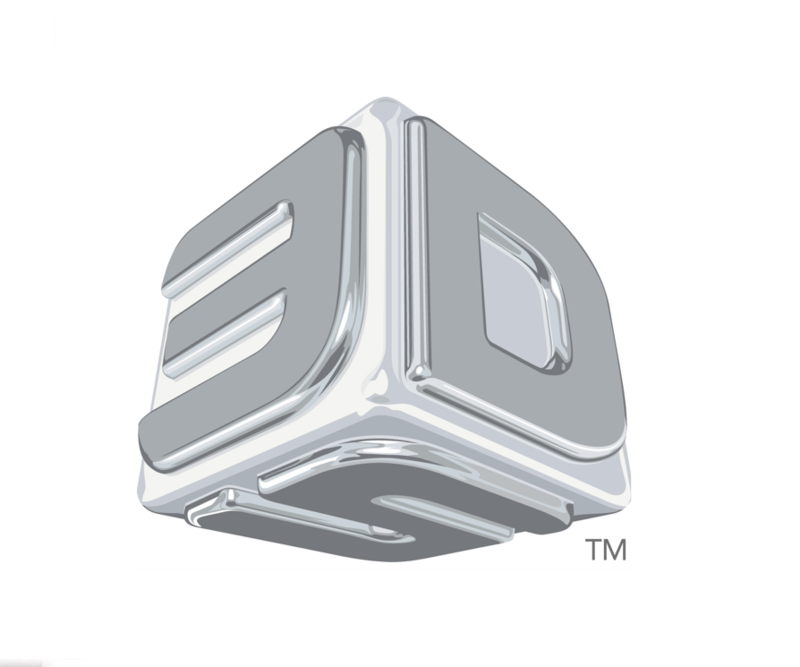 For 3D Systems, growth in revenue is expected to be around 24% to 37% for 2013. Earnings are expected to be between $1.00 and $1.15 per share, based upon strong demand for its products in 2012. A 23% growth in Q4 2012 revenue, coupled with a $28.6 million orders backlog, shows an encouraging forecast for the future. Stratasys, Ltd. (NASDAQ:SSYS) has become the leading provider of printers for use in the medical sector. The company’s recent launch of Object30 OrthoDesk for small orthodontic labs and clinics demonstrates the rapid growth of digital orthodontics. While this provides a welcome opportunity for the 3D industry, costs of manufacturing are still far higher than what is considered reasonable, resulting in high prices that are not within the reach of average consumers.